Jean Paul Gaultier is the latest designer to ban fur from his collections. 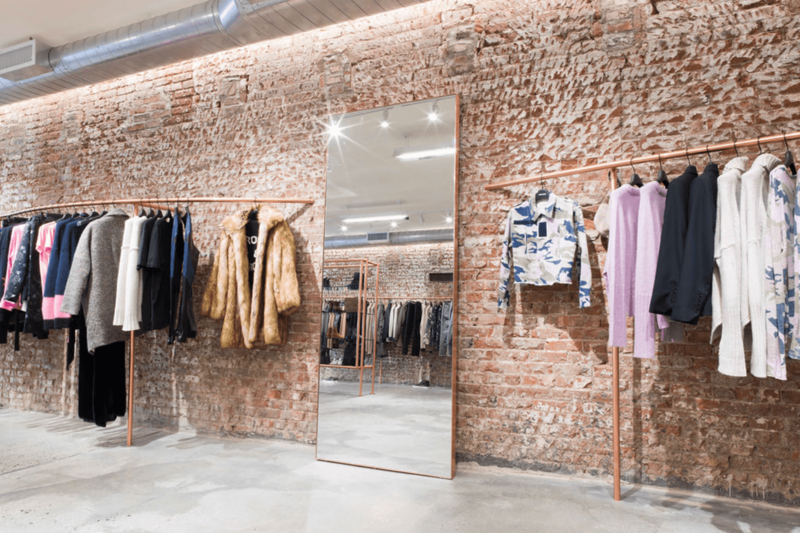 The couturier recently called the act of using animals for fur “absolutely deplorable.” Other luxury brands that are moving away from the material include Gucci, Versace, and most recently, Coach. 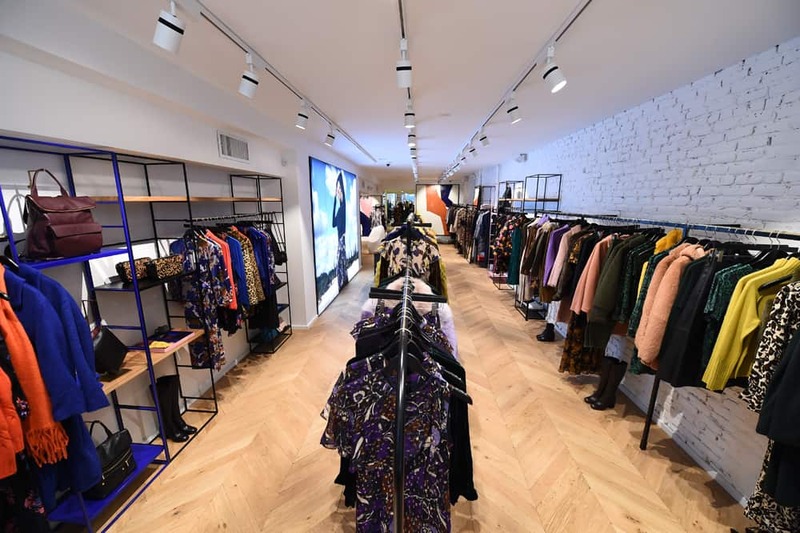 Victoria’s Secret CMO Ed Razek stirred up controversy last week in an interview with Vogue, in which he lashed out at those criticising the VS Fashion Show for not having enough diversity. Razek has now issued an apology, specifically for saying that he did not think transgender models should walk the VS show. 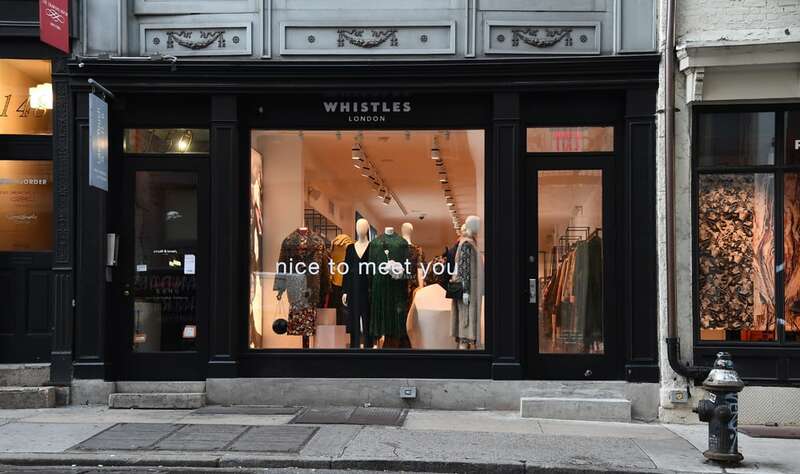 British label Whistles of London has opened their first stand-alone store in the US. 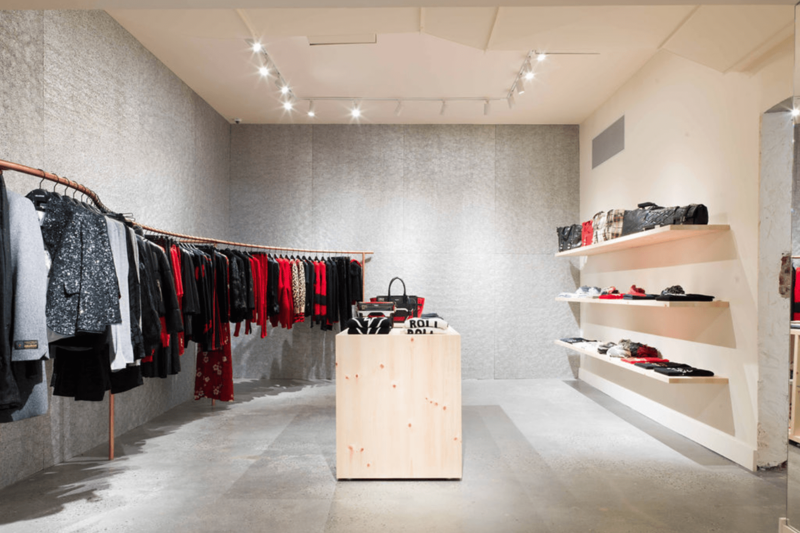 The boutique, located in Soho, features the brand’s new collection, displayed in a long, open-concept space. 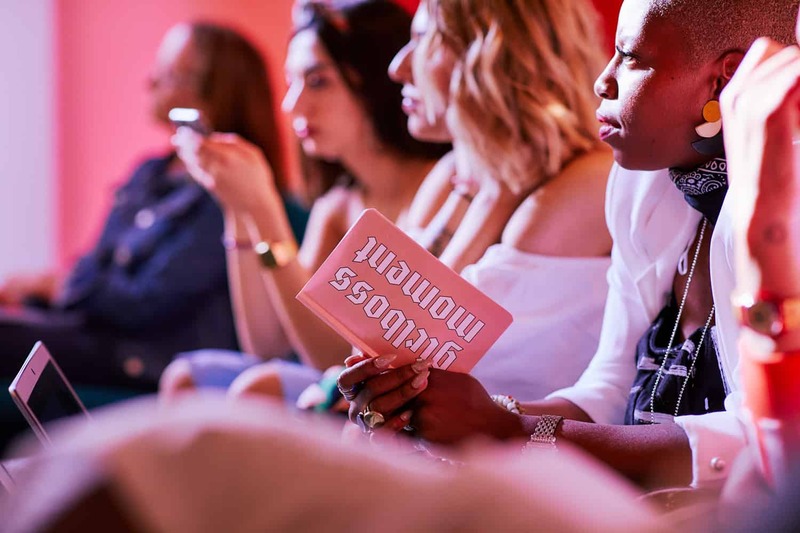 For the first time ever the Girlboss Rally will extend to encompass two days! 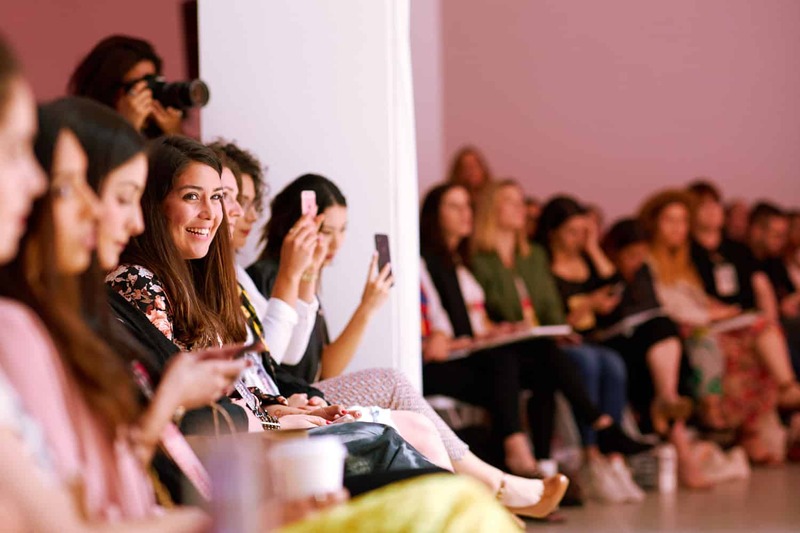 The event — which features talks, workshops, and networking opportunities, among other things — takes place this upcoming weekend. For more information, including how to get tickets, see here. 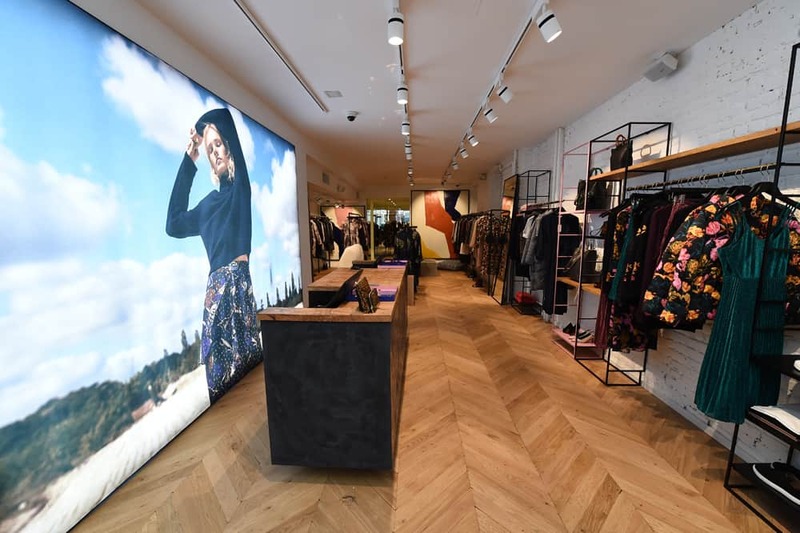 Zadig & Voltaire has given its boutique in the Meatpacking district a new look. 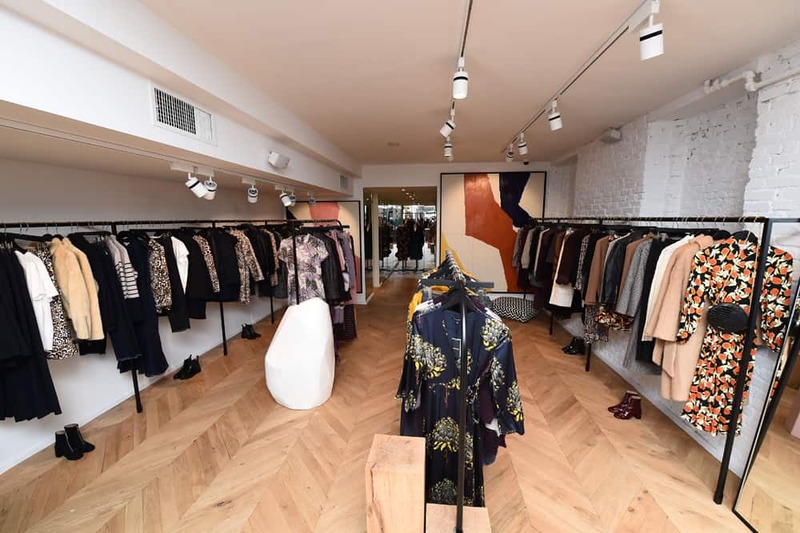 Check out the new shop in the images below, or by seeing it yourself in person.